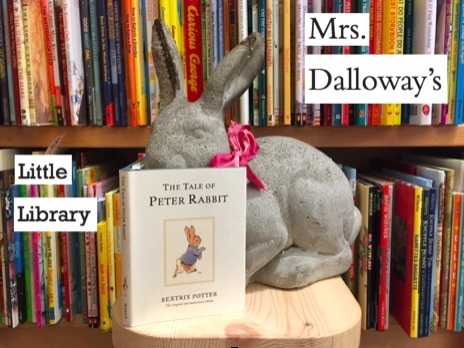 Help start a library for the young reader in your life with Mrs. Dalloway’s Little Library subscription service! Tell us the age of the child you’re shopping for and a little about his or her interests, then let us choose one book to send each month that will surprise and delight. Our team includes a children’s librarian, an experienced kids-book buyer, and a new mom. Rather than relying on the old classics, we are all devoted to finding the best new titles and rediscovering hidden gems. Our aim is to send stories that excite children’s interest in books and energize the adults who read with them. Each month we’ll send you an email with information about the book we’ve sent, and your recipient will get a new story, beautifully packaged and ready to read over and over again. When would you like your Little Library subscription to begin?